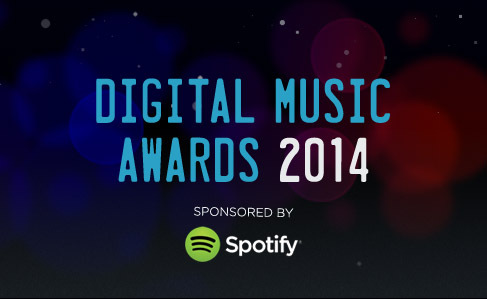 Pretty chuffed to announce Ed Sheeran won ‘Best Digital Marketing Campaign’ at the Music Ally Digital Music Awards 2014 thanks to our campaigns produced for The Creative Corporation & Atlantic Records earlier this year. 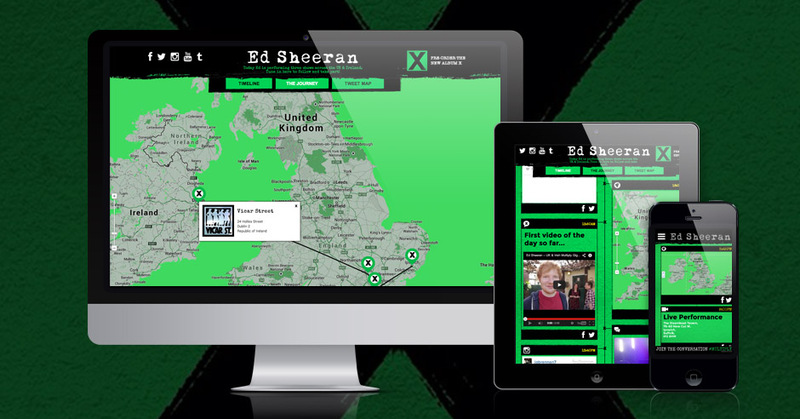 You can check out Ed’s live timeline event here and the pre-launch Multiply album campaign here. Click here to find out more about the project or let us know what you think below!